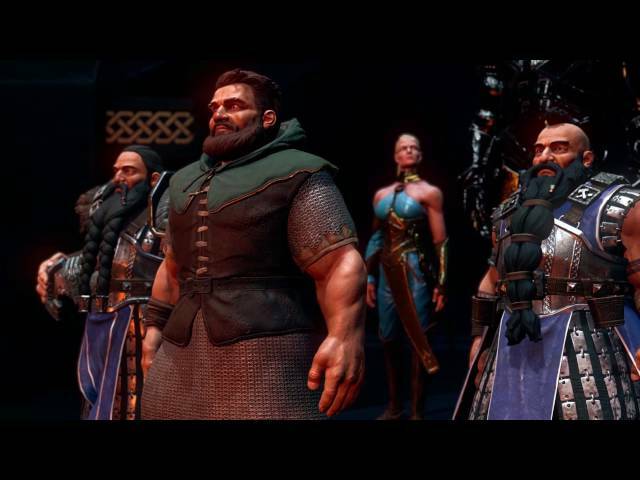 The Dwarves (game, 2016). A fantasy tactical role-playing video game by EuroVideo Medien/THQ Nordic/King Art Games/Nordic Games Publishing. Developed by King Art Games, Nordic Games, THQ Nordic, EuroVideo Medien, KING Art Games, KING Art, King Art Games, Nordic Games Publishing. Official Trailer. 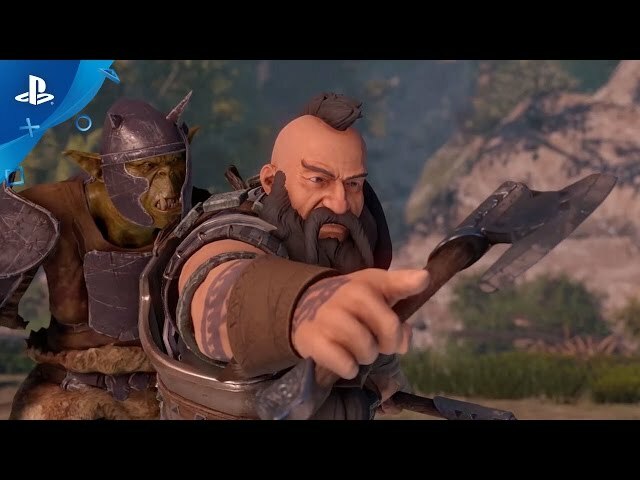 The Dwarves is a fantasy tactical role-playing video game by Nordic Games Publishing, EuroVideo Medien, King Art Games and THQ Nordic, developed by King Art Games, Nordic Games, KING Art, King Art Games, Nordic Games Publishing, EuroVideo Medien, KING Art Games and THQ Nordic. 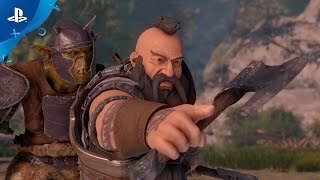 The Dwarves - Gameplay Trailer | PS4. 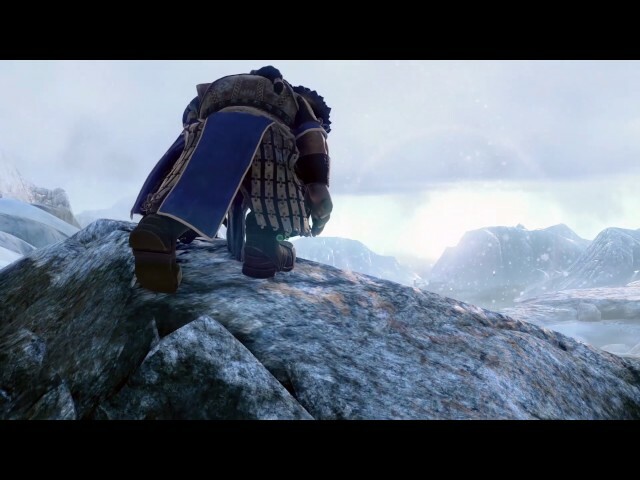 The Dwarves is a fantasy role-playing game with a strong story and tactically challenging real-time battles. 15 playable heroes, each with individual skills, are to be deployed cleverly. Take on superior numbers of orcs, ogres, älfs, bögnilim, zombies, dark mages, and many more foes, to give them the low-down. 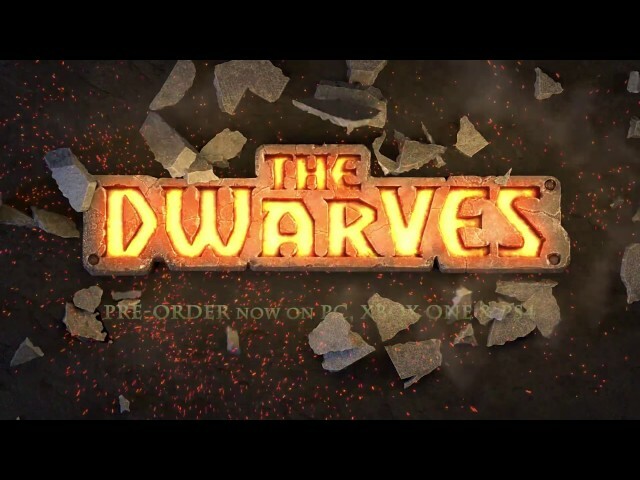 The Dwarves was scheduled to be released by EuroVideo Medien, THQ Nordic, King Art Games and Nordic Games Publishing on December 1, 2016. This video game is available for the following platforms: Linux, Mac OS, Microsoft Windows, PlayStation 4, Xbox One.